We decided to honeymoon in Brazil and made plans for a 4-stop tour of the country. 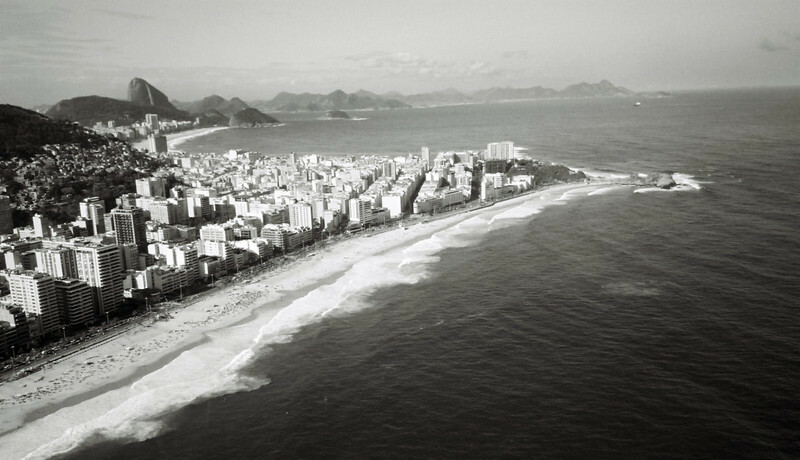 The 10 hour flight to Rio was exausting but the instant we landed that was all forgotton. Rio is more jungle than city and the surrounding landscape is unlike any place on earth. We got to play 'Cariocas" for a few days and enjoyed the many beaches, touring sites like Corcovado and great food and nightlife.